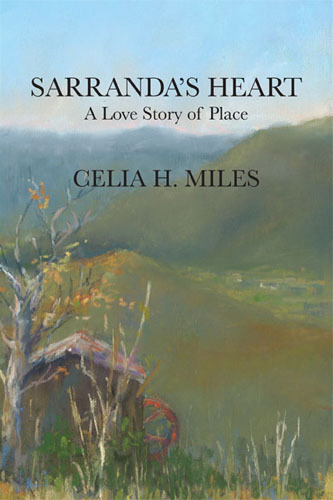 Blue Ridge Books in Waynesville; City Lights in Sylva; Curiosity Shop and Bookstore in Murphy; Highland Books in Brevard; Malaprop’s in Asheville; Mountain Made Art Gallery in the Grove Arcade, Asheville; Sanctuary of Stuff on 440 Weaverville Hwy, Asheville; Grateful Steps Publishing & Bookstore in Asheville. 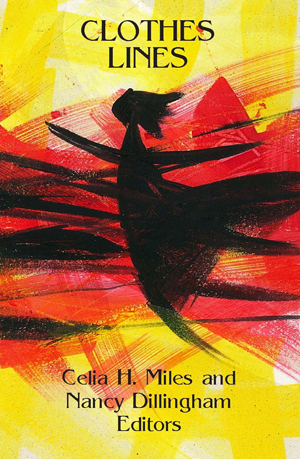 You can email me directly at (celiahoopermiles@gmail.com) with your request and your address. 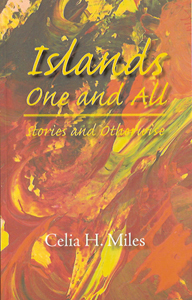 I will mail the book/s to you within 48 hours (via USPS) once I receive your check/money order for the book/s plus postage. 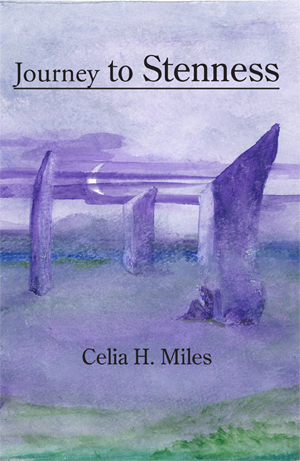 Or you can also use PayPal to order and pay for your book now! 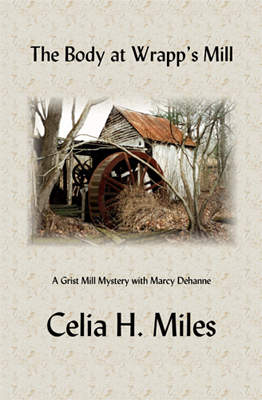 You can use the “Add to Cart” buttons in the table below. 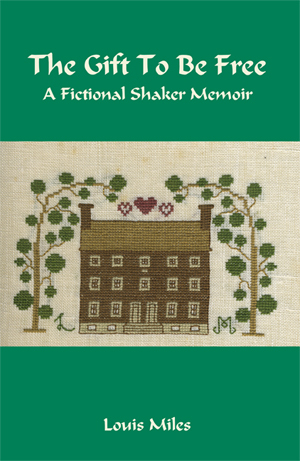 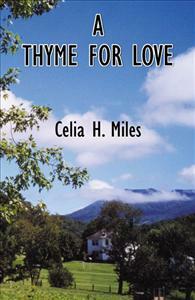 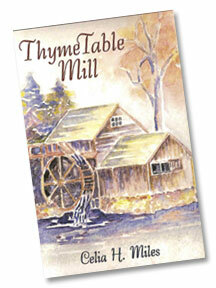 Shipping costs and postage: Postage for one book is $3.00; for 2 books, $4.00; for 3 books, $5.00; for 4 books, $6.00. 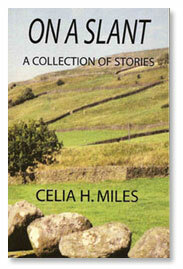 And if you order more than 4 books, you get FREE shipping and a big thank you! 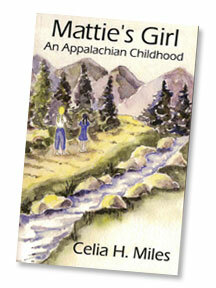 Plus my novels Mattie’s Girl: An Appalachian Childhood & Sarranda are also audio books – find them on Audible.com. 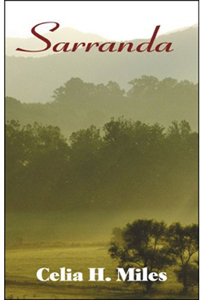 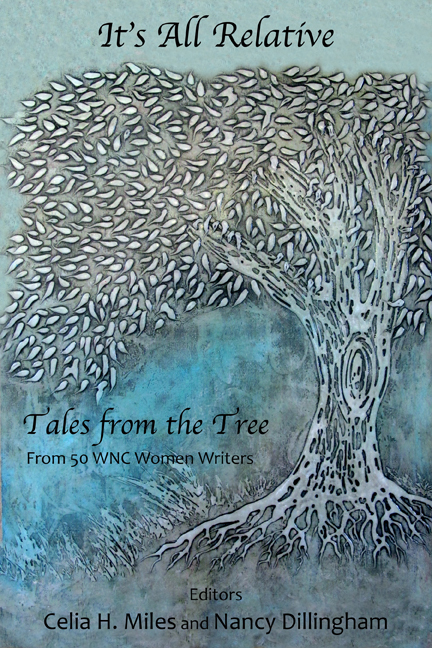 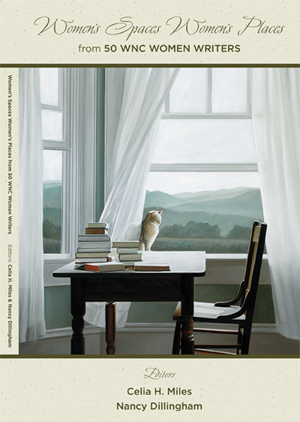 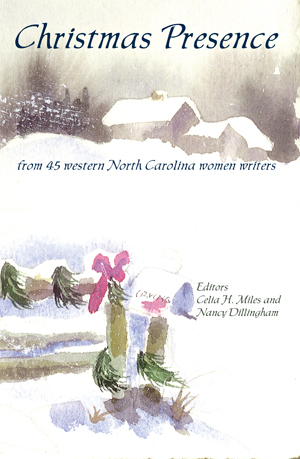 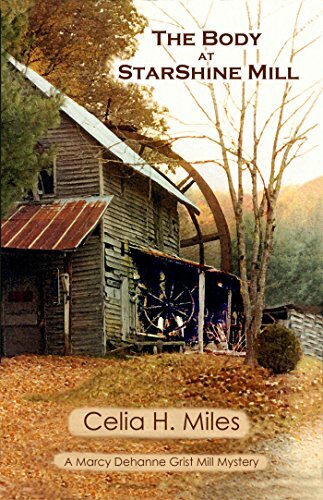 Anthologies featuring the works of Western North Carolina women writers, co-edited with Nancy Dillingham.